Whether it’s about Punjabi single tracks, complete albums or Movies Sharry Mann is one of top artists of Punjab with the robust fan base and this time it’s about Sharry Mann’s upcoming film ‘Marriage Palace‘ which was supposed to be released on 23rd September but there was no update about ‘Marriage Palace’ since then and today the team shared a fresh poster featuring Sharry Mann with a new release date that is 28th November 2018. 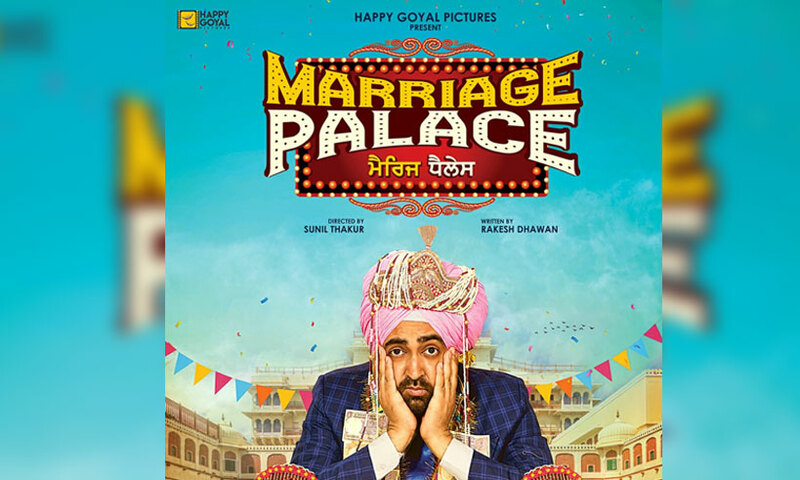 So, Sharry Mann fans who are enjoying their latest released song ‘Yaar Chadeya’ do not need to wait for that long about their upcoming content as ‘Marriage Palace‘ is just at distance of a month only. Film seems to be a fun loving comedy as in the poster ‘Sharry Mann’ is sitting with a Bechara Dulha pose which you can see in the below poster. Film is directed by Sunil Thakur, written by Rakesh Dhawan and prodcued by Happy Goyal Pictures. 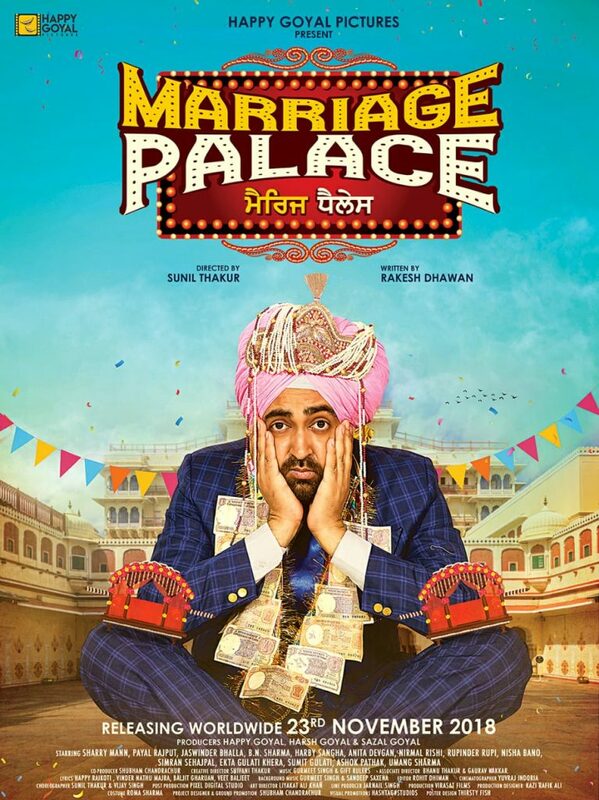 So friends lets meet at the cinemas on 23rd November with ‘Marriage Palace’. 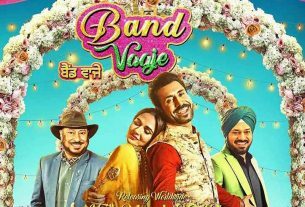 Binnu Dhillon’s upcoming Punjabi movie ‘Band Vaaje’ trailer to out tonight. 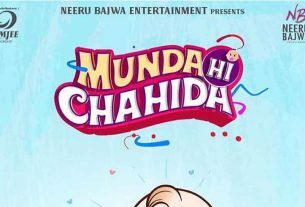 Punjabi Movie ‘Munda Hi Chahida’ release date is confirmed, producer Neeru Bajwa announced the date.